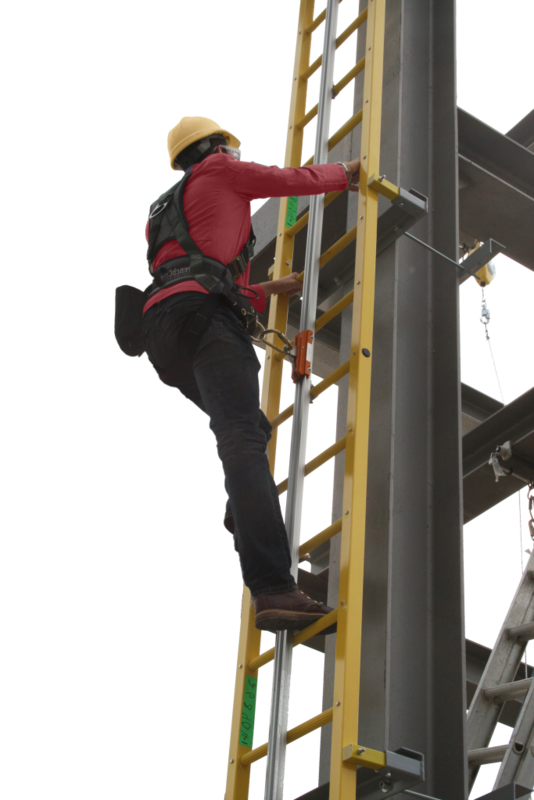 SeamSAFE introduces a ladder attachment that extends the utility and versatility of the company’s safety anchors designed specifically for standing seam roofs. SeamSAFE Ladder Attachments are used with SeamSAFE anchors to enable roofers to easily affix a ladder to a standing seam roof for access to different roof areas and upper levels. The ladder attachments can also be used on mansard roofs or to permanently mount a ladder to a standing seam vertical surface. The ladder attachment is one of three new accessories offered by the company, including SeamSAFE’s toe board attachment and retractable lanyard disk, which protects roofs from damage due to falling or dragging retractable lanyards. SeamSAFE’s new products are engineered to pair with SeamSAFE anchors. The ladder and toe board attachments serve double duty since they can be used for fall arrest protection at the same time they are being used to secure a ladder or toe board. The attachments are designed with an extra hole that allows roofers to tie off during projects. This eliminates the need to purchase an additional anchor to guard against falls. 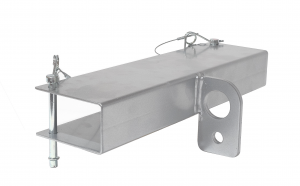 The new products add to SeamSAFE’s existing line of anchor accessories, which include SeamSAFE Roof Brackets and SeamSAFE Adapters. The company’s brackets are used by roofers for mounting a temporary rooftop walkboard or staging area for gear and materials. The adapters provide a means to temporarily or permanently install a wide range of equipment to rooftops. 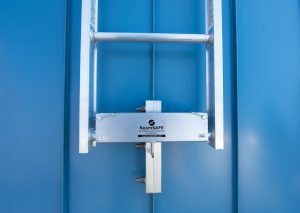 “With the addition of our three new accessories, SeamSAFE anchors are now more functional than ever in serving the needs of anyone working on a standing seam roof,” Mullins said. For more information, visit www.seamsafe.com.